It's time for wedding Wednesday! Ok, well this is the first one, but I've been thinking of doing this kind of update for weeks now lol. 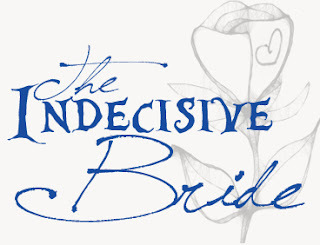 If you remember, I'd started a blog called The Indecisive Bride. Then I decided just to include everything here, life and pictures. 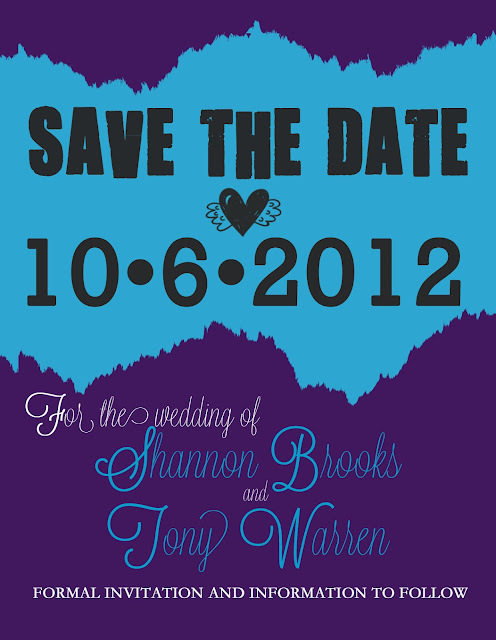 Anywho, there's been a lot of progress in the wedding department! I can't believe tomorrow will be March! October will be here before we know it! Tony's had the DJ and the catering set up since the beginning. That left everything else to plan. Location: We had scoped out a couple locations, but one thing or the other just wasn't right. But we've found and booked a location! It's a hall in a national guard base right on the lake. I think it's going to be awesome, obviously, but love that it's going to be on the lake. There was one hiccup so we weren't sure about going with it. At first they said we had to use their caterer, but that would have been way more $$$ then we were planning on. Tony spoke with them and the issue was we can't use their kitchen. Since my grandparents live near there, we're going to work around that and be able to have the food made and then brought in. Dress: I found my dress! 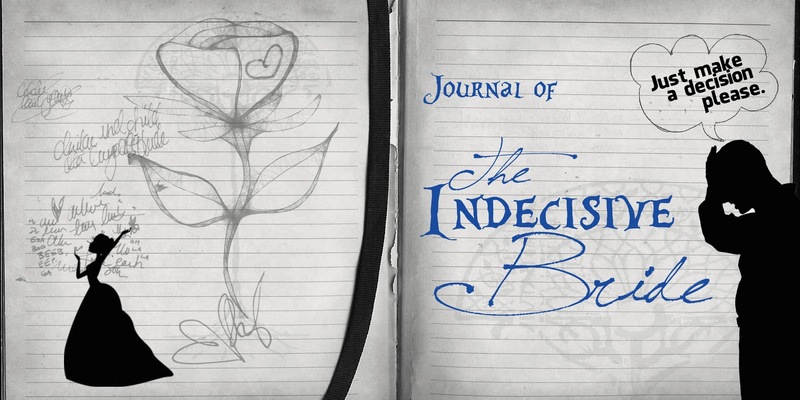 I thought this was going to be so much harder to decide, but I guess I know now when they say you know you know. lol. It was on clearance and the thought of it not being there in the future. It just felt right with it on heh. However, I got it for a size smaller then I wear. So, I need to get to work on that. It's a corset back, it fits I just need to get down so that it looks like it should.